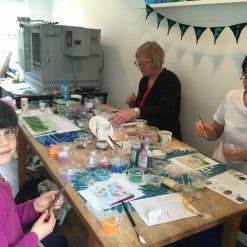 Twice fired is fully mobile and can cater for groups of up to 50 people. 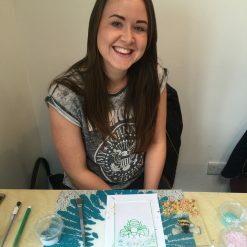 We can offer a bespoke package to cater for your needs. 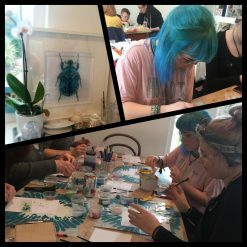 From great team building exercises where people work together to design and create a piece of framed glass art to be displayed pride of place in your place of work. 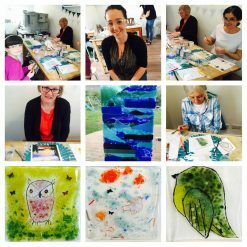 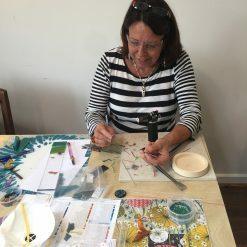 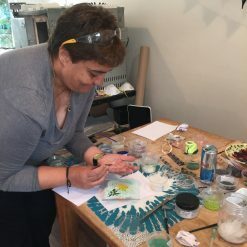 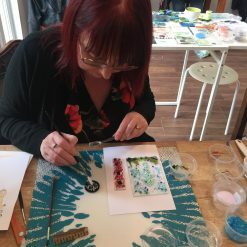 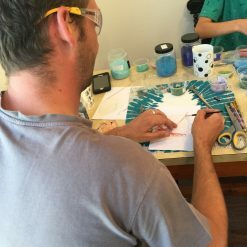 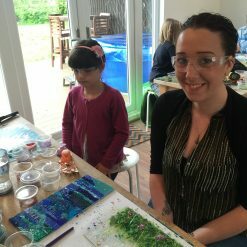 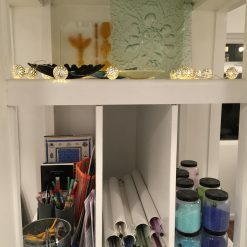 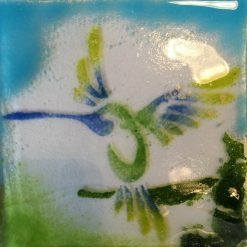 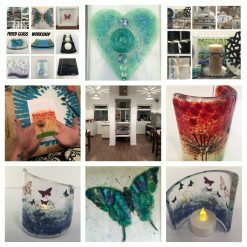 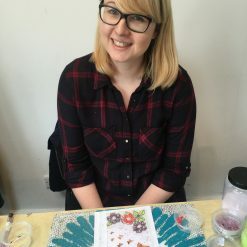 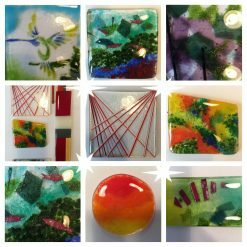 To workshops where everybody learns a new skill together and then creates their own individual pieces, these can range from a hanging decoration, coaster, bowl, candle arch, mirror and the most popular glass Lantern. 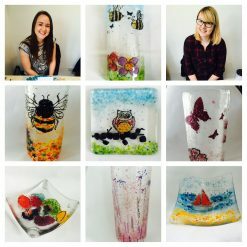 Also great for the work party, don’t go home with just a hangover, do something different and make some amazing glass.